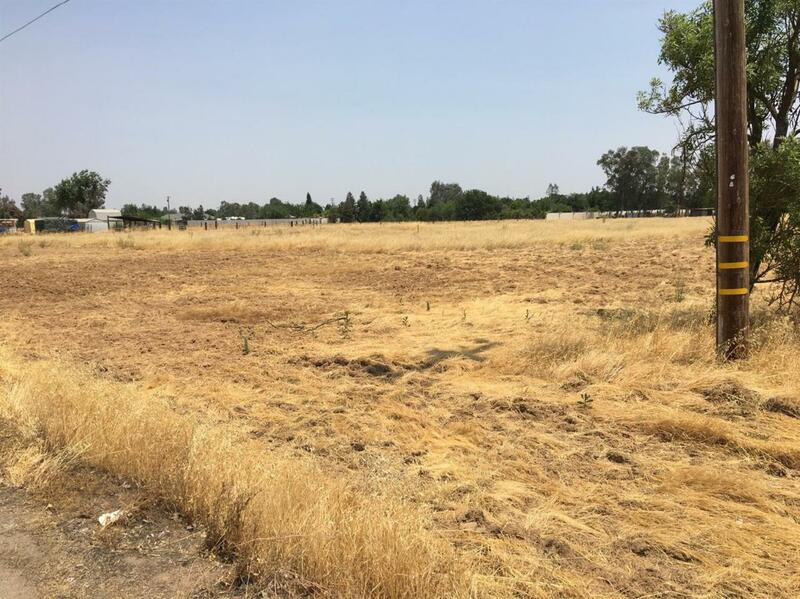 Fantastic opportunity to own your very own 2 and A HALF ACRES in MADERA. Come take a look, you will love the country feeling. You can even build to suit your very own home on this lot. Do not delay, with property values skyrocketing, make your dream come TRUE. Listing provided courtesy of Luis Candelario of Century 21 Mm.